Ya gotta burn that bush! 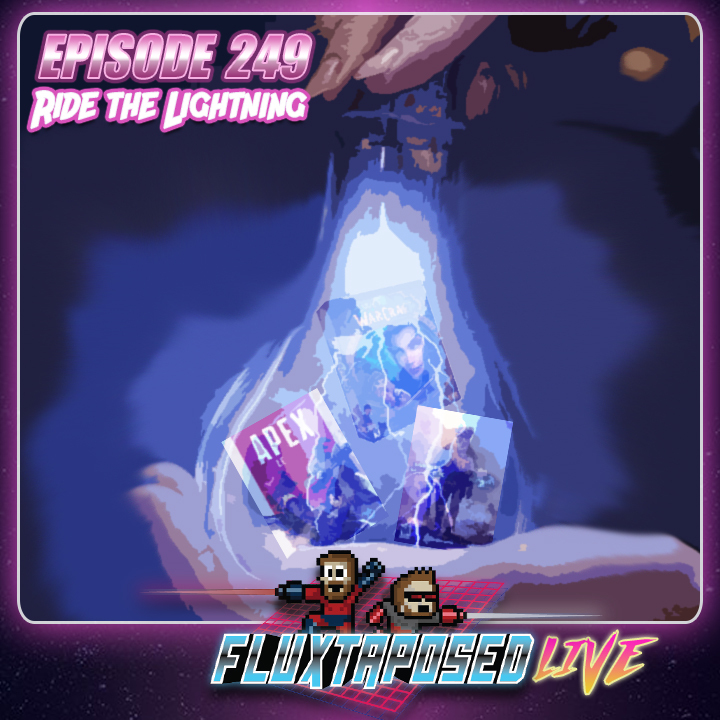 This is Fluxtaposed, episode 247 recorded on January 29th, 2019. On the docket today! - Bird Box Gets Netflixationized, Whatchuplayin’ featuring Hell or High Water and Bad Times at the El Royale . Finally, we will close out the show with what’s Around the Web and that sweet, sweet, awkward finish. Thanks for listening, thanks for watching, and enjoy the show!